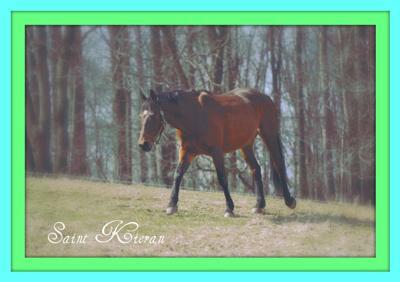 I am certainly horse crazy, as i took on a 7 year old Kisber Felver gelding named Kieran! He was a stallion that was bred until he was 6, so he has only had basic training, and i am re-training him! But i love him to bits though!